Katja was this weekend racing in Russia, in cold Rybinsk. She finished quarterfinal as first (before Kowalczyk, leader of the World Cup). She got really hard group in semifinals, so she had to run as a hell. She made it, as lucky looser, her first finals!!! 🙂 She finished race on amazing 6th place and shows that from race to race she is better and better. And than Sunday, they almost canceled race because of cold. Schedule: team sprint together with Vesna Fabjan. 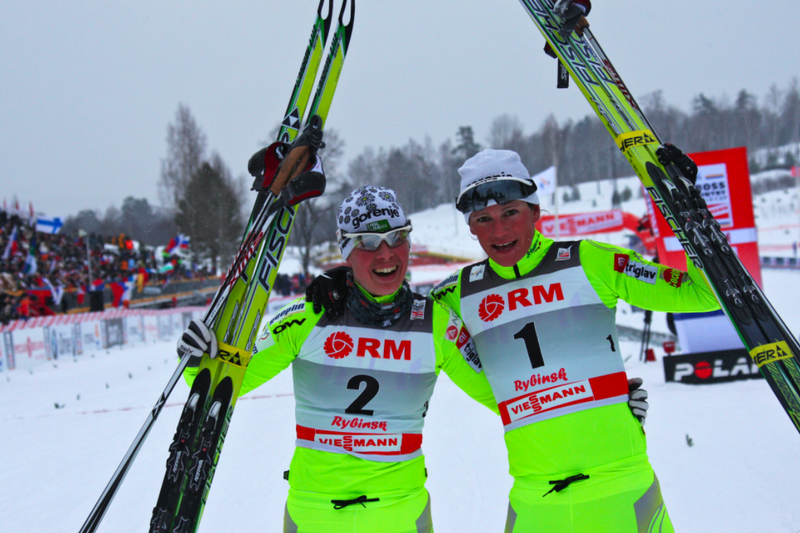 Competition was hard, but it was Katja’s and Vesna’s day. Katja went first on track, Vesna crossed finishing line 2nd. SILVER !!!!!!! First medal for Katja! What a day!!!!!! From race to race higher and higher, gold for Olympics !!!!!!!! We don’t care, for us is important that we are going to South Africa! So, who is making biggest promotion for Slovenia? are making with their top results best promotion for Slovenia. and get less effort than with one victory against Russia. 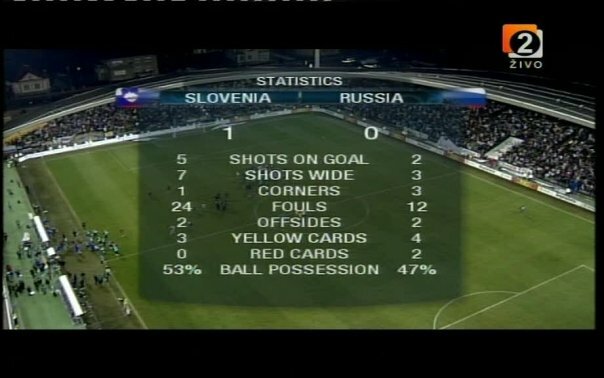 Can Slovenia Win the World Cup? The Slovenian hero Anže Kopitar is a professional hockey player with the LA Kings of the NHL.